Tour Jerusalem, the Golan, and Tel Aviv, enjoy meals at top restaurants, and take part in workshops with renown Israeli chefs! Explore the history and centrality that Jerusalem holds for people of all faiths. 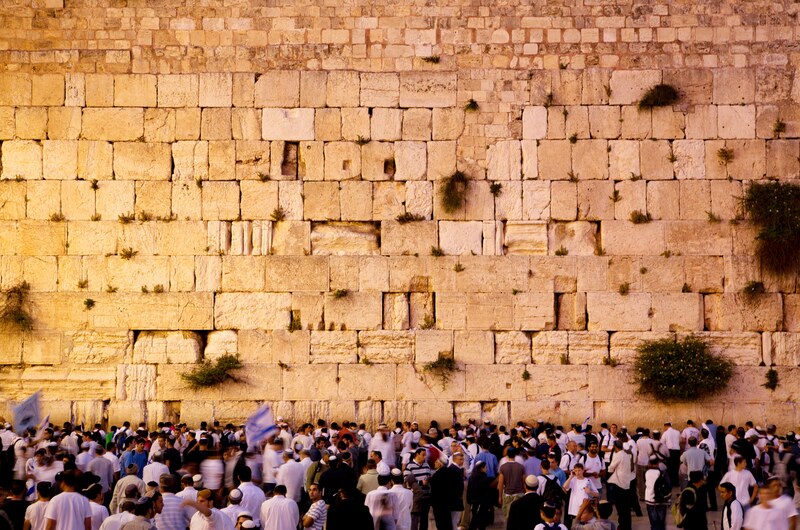 You’ll visit the Old City and the historic Western Wall. Have the opportunity to meet and speak with Israeli chefs in their homes and participate in hands-on workshops. Join one of Israel’s best know foodies to learn about the farm to table movement and visit a spice farm unlike you’ve ever seen before. 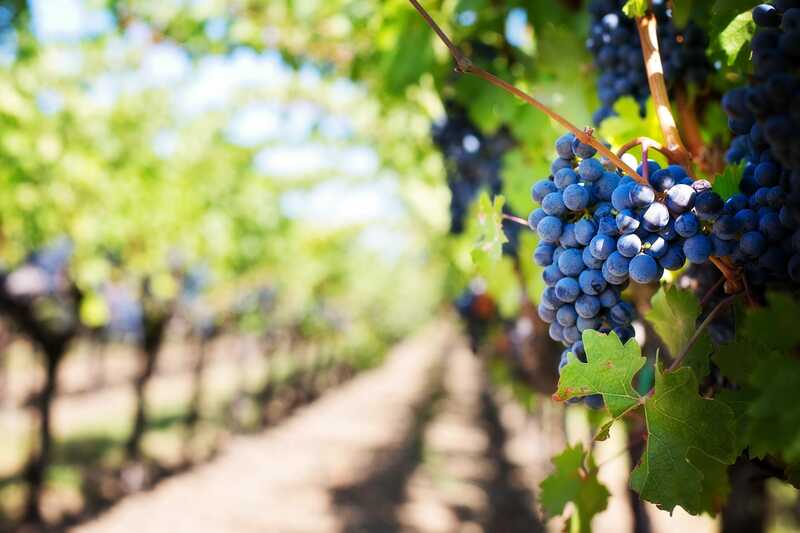 You’ll get to enjoy wine, cheese, and chocolate in the Golan Heights at the Assaf Winery and De Karna Chocolatier. 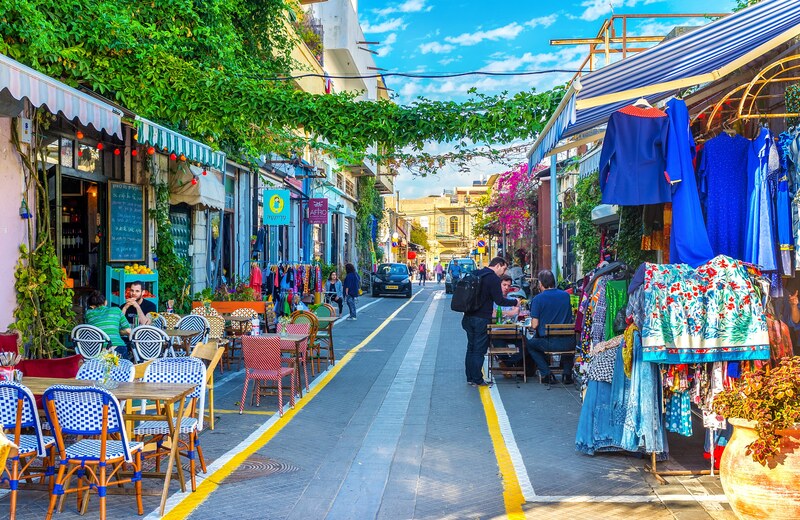 By the end of this trip you might not have any room left in your stomach for the tasting/eating/walking tour of the famous Levinsky Market in Tel Aviv, but you’ll make room! You’ll leave feeling like you’ve really gotten a taste of Israel. Note: Space is limited to 25 passengers. Pay respects at the Israeli Memorial for 9/11 on your way to your hotel in Jerusalem. Start your trip off with a view of the City of David and the Old City with a glass of wine from Kibbutz Tzora and canapes. Overnight:Herbert Samuel, Jerusalem (B, D). kibbutz. Enjoy dinner at a restaurant of your choosing. Overnight:Herbert Samuel, Jerusalem (B, L). Spice Farm. Finish the day with a cooking workshop wand dinner with Galileats. 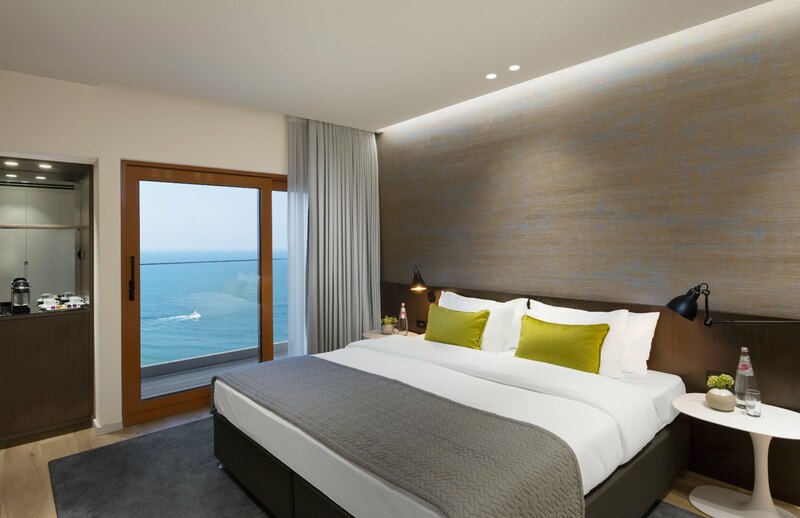 Overnight: Tel Aviv Carlton (B, L, D). the best ice cream bar in the country. The day will end with a cocktails workshop at Milk and Honey and dinner at Onza. about how the State of Israel came into being. Dinner will be at Blue Sky with a view to die for. 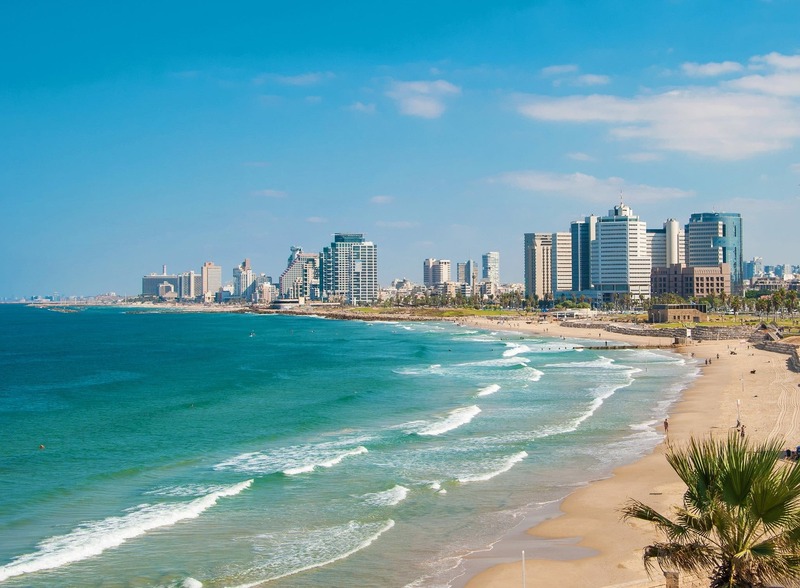 Then, you'll be transferred to Ben Gurion Airport or stay for one more night in Tel Aviv. Jewish, Christian and Muslim Quarters. memorial in Rabin Square. Transfers to Ben Gurion airport can be arranged. 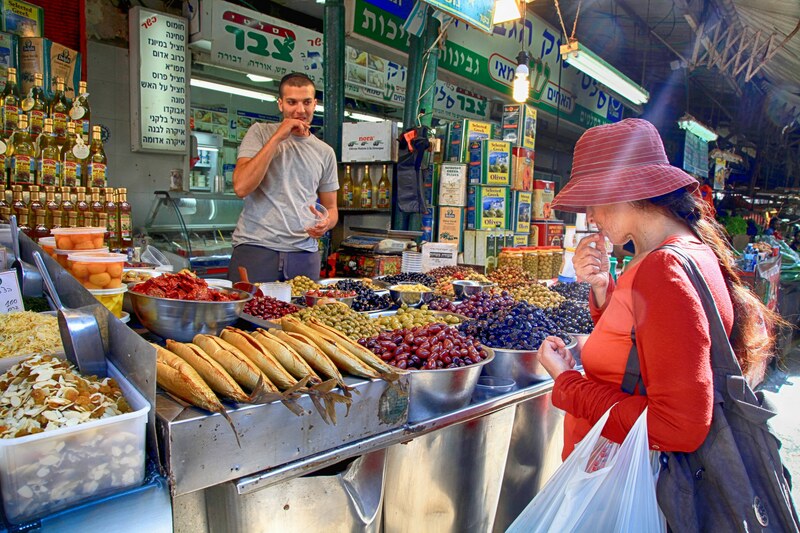 The tour will start in the Carmel Market, Tel-Aviv's famous, colorful and rich market. 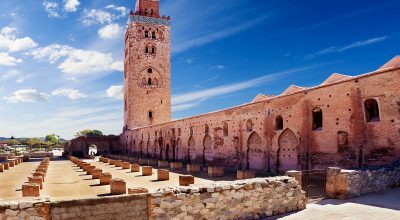 The market includes a myriad of products sold on stalls, from fruit and vegetables to spices, fish and meat, as well as kitchen utensils and even clothes. Our focus will be of course on food products since we will be visiting the market to shop for our Israeli cooking class which will take place right after we're done exploring the stalls and tasting some of the market's special products.Enjoy a full day, shopping at the market, hands-on cooking class with one of our Israeli chefs for an introduction to authentic Israeli / ethnic recipes. This fun experience will be happening in an intimate atmosphere at the chef's home. 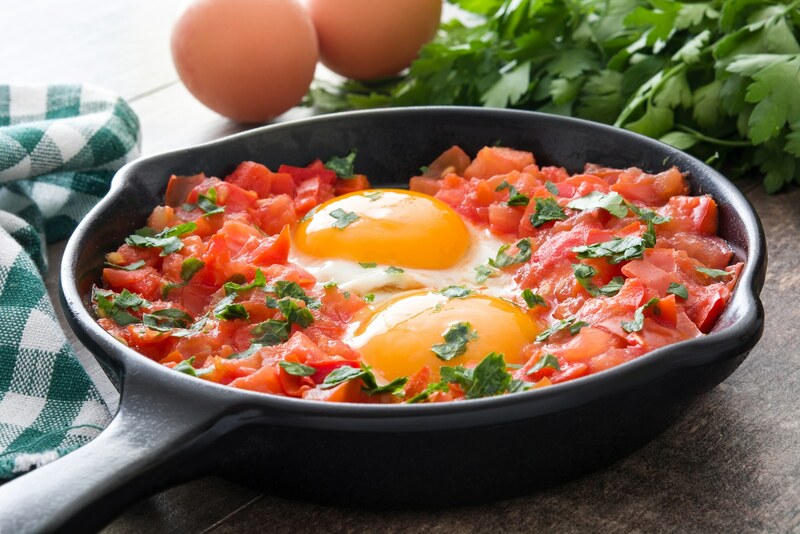 Discover step-by-step how to make a satisfying, full Israeli meal from appetizers to dessert.The Israeli cooking class will include cooking a full meal for lunch. The market's fresh produce, spices, meats and fish will allow us a close acquaintance with the best options offered by the Israeli cuisine, with possible detours into the realms of the various Mediterranean cuisines, from Spain to Lebanon, from Italy to North-Africa, and even a touch of Provençal cooking, all possible based on what the market has to offer.At the end of the day you will enjoy the fruits of your labor! 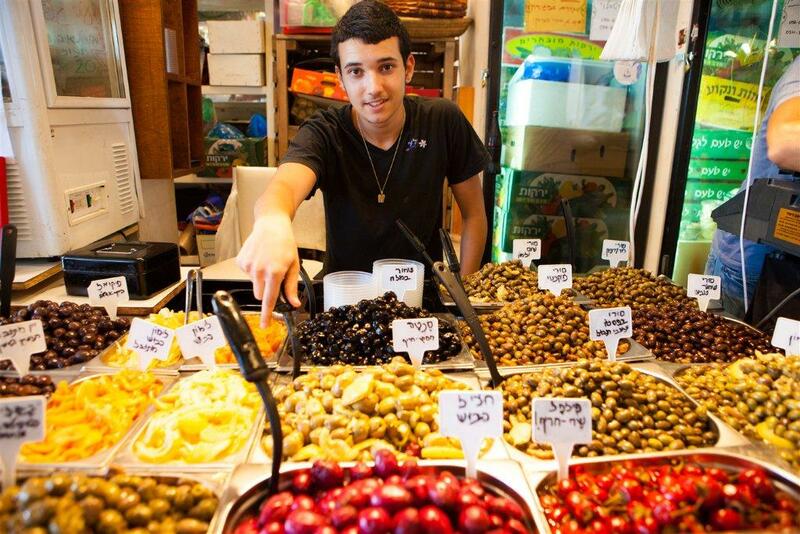 Eat the fresh feast that you just created complemented by Israeli wines.Schedule: Pick-up in Tel-Aviv at about 09:00AM, with the tour ending at about 3-4 PM.The tours are organized for small groups of 4 to 8 participants. 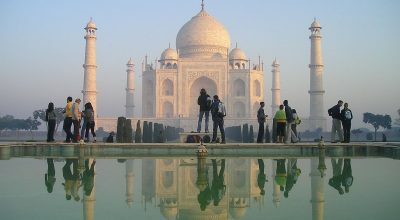 This tour is offered also to individuals and small groups less than 6. Please contact us to make your arrangements. 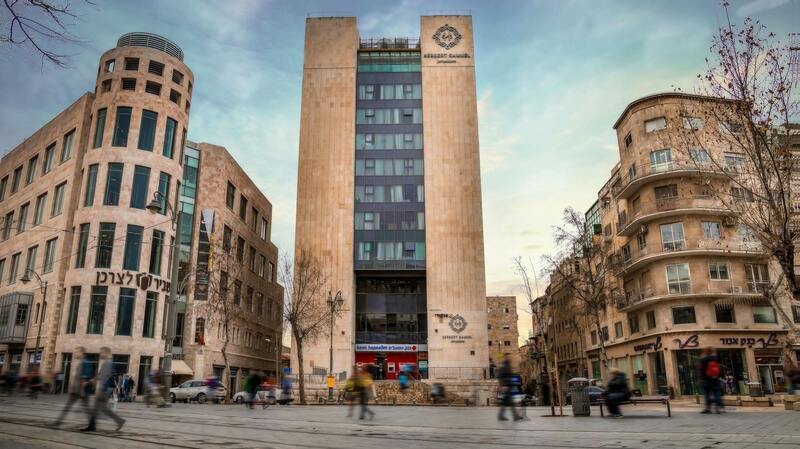 Situated in the heart of Jerusalem, the 5-star Herbert Samuel Jerusalem Hotel offers the traditional restaurant serving local cuisine. The property is set 15 minutes’ walk away from the Tower of David Museum and only a 20-minute walk to the center of Jerusalem. 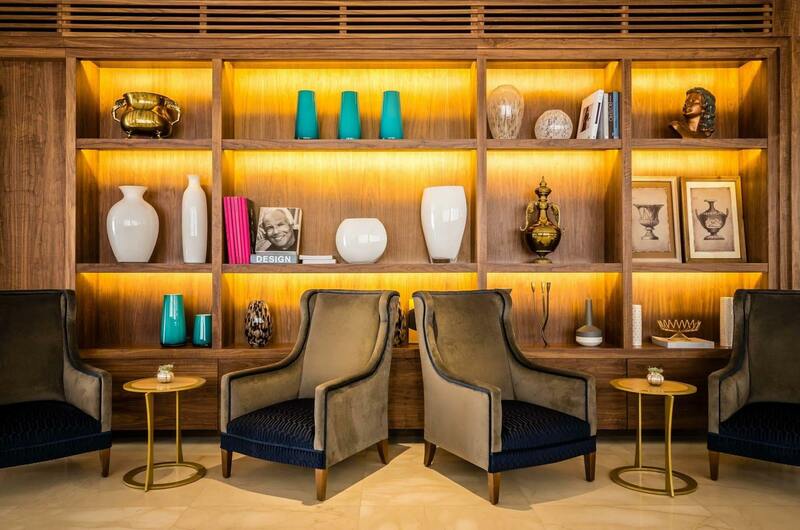 This cozy hotel in Jerusalem attracts guests with its royal architecture. 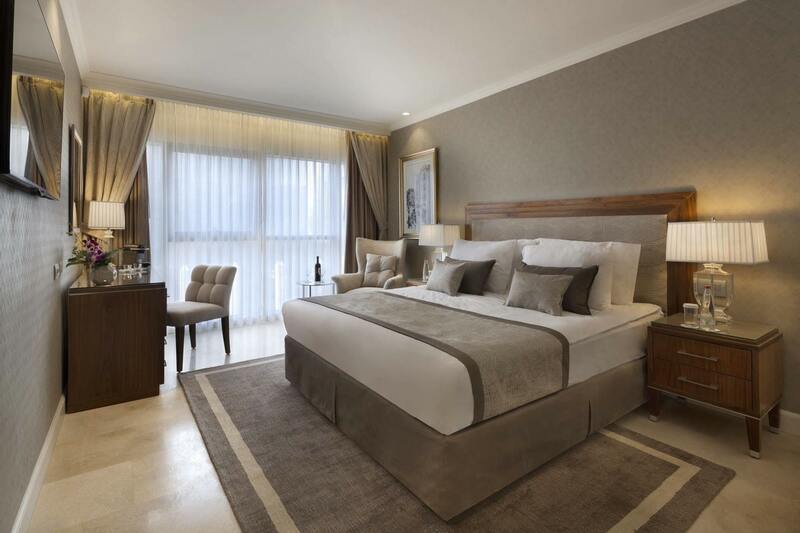 The rooms in Herbert Samuel Jerusalem Hotel come with free Wi-Fi, climate control, a seating area, a writing desk and direct dial phone. Most of the rooms offer a breathtaking view over the city. They are equipped with a dishwasher and coffee/tea makers. Equipped with a swimming pool, a library, and a fitness center.